Age of Wonders: Planetfall is an upcoming 4X turn-based strategy video game developed by Triumph Studios and published by Paradox Interactive. The game is the fifth installment in the Age of Wonders series and features a sci-fi setting. 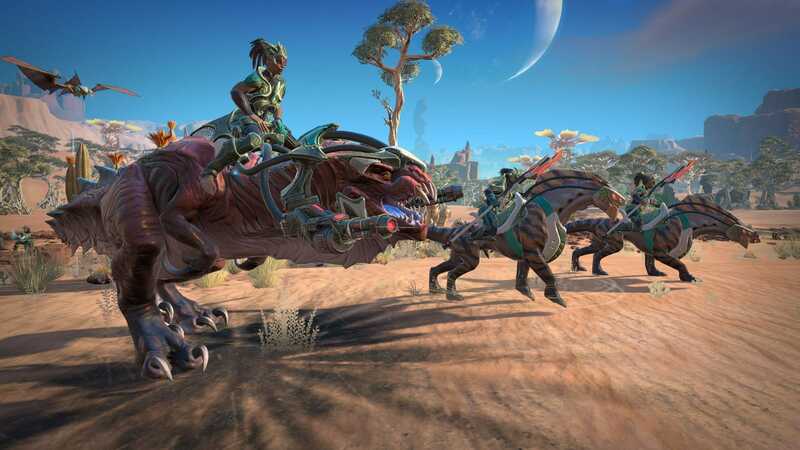 Now the Age of Wonders: Planetfall System Requirements have been revealed. As it is with modern games, you’ll need at least an i5 to get a smooth experience. Strategic games make use of CPU power quite a bit when compared to the GPU. The GPU requirements aren’t that intensive and you’ll be fine with even a 3/4 GB card. The game is headed to PC on 6th August 2019. You can pre-order it on Steam. What do you think about the official system requirements for Age of Wonders: Planetfall System? Are you excited about the upcoming title? Let us know in the comments below and share your thoughts.